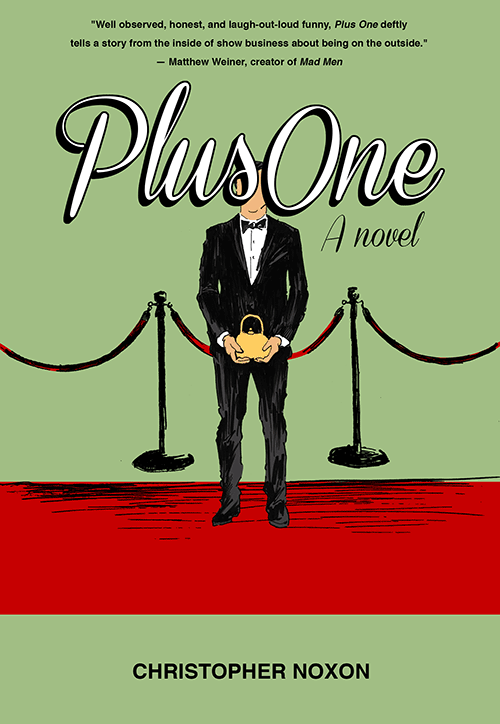 Plus One novel is a comedic take on bread-winning women & stay-at-home husbands in contemporary Los Angeles. —New York Times Sunday Book Review. Alex Sherman-Zicklin is a mid-level marketing executive whose wife’s fourteenth attempt at a TV pilot is produced, ordered to series, and awarded an Emmy. Overnight, she’s sucked into a mad show business vortex, and Alex is tasked with managing their new high-profile Hollywood lifestyle. 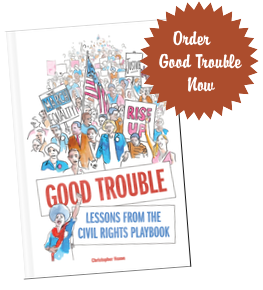 It’s a world of Salvadoran nannies and secret pop-up restaurants, competitive charity fundraisers and elite elementary schools. As Figgy deals with meddling network executives and a Yale-educated, Ozarks-born lead actress who complains that the hit show is “nothing I want to be associated with,” Alex falls in with a posse of fellow Plus Ones, men married to women whose success, income, and public recognition far surpass their own. To keep himself and his family intact, he’ll face the meddling of his Birkenstock lesbian mother, the temptation of a seductive lady butcher, and an opportunity that just might lift him out of the long shadow cast by his powerful spouse. Then again, he faces the possibility that his powerful spouse will trade up in favor of a newer, better model of man.